Got an idea for a science hack?  Our focus is mainly on creating tools/programs/software/hardware framework to help science students learn better. It can be anything which promotes learning by exploring and experimenting. Need more ideas? 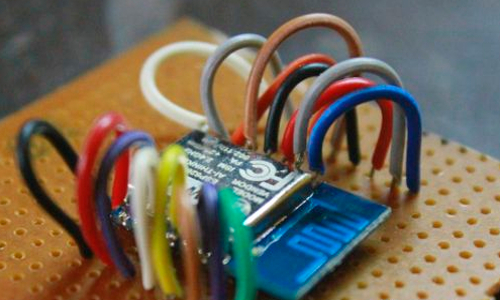 Browse some of the ideas from London's Science Hack Day . To submit your science hack idea fill Science Hack Submission Form. Ambassador Science Hack Day, Founder FOSSASIA,Organizes SHDs across Asia. Hong Phuc Dang has lived several years in the US and Singapore after her childhood in Vietnam. 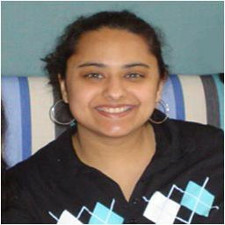 Apart from the fascination in mathematics and technology she is interested in how technology can improve peoples live. As a member of the FashionTec working group she works on topics of mathematical grading of garment patterns.She also coordinates the Google Summer of Code program of the project. Hong Phuc has appeared at International Open Source events like the Libre Graphics Meeding and organized hackathons and workshops in Vietnam and Cambodia. She is also a core-member of GNOME.Asia and FOSSASIA. 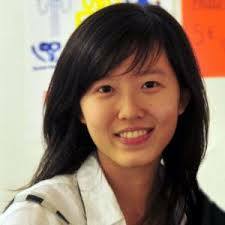 Professionally, Hong Phuc works as a consultant and researcher for an International data research company. A well known name in the Python community of India. CPython core developer, currently working as Fedora Cloud Engineer at Red Hat. 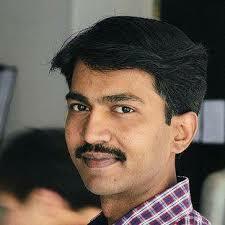 Kushal has been elected as a Director at the Python Software Foundation. He has been a mentor and an Ambassador at The Fedora Project. Along side his contributions to CPython, Kushal has also been contributing to a wide variety of upstream projects. 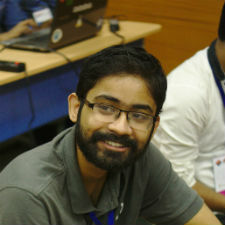 He started 'dgplug' - Linux Users Group of Durgapur and wrote a book titled "Python for you and me". Kushal has been coordinating the DGPLUG summer training program for many years to help new participants take their first steps in contributing to Free and Open Source Software. Young Scientist in the making. Masters in Physics from Indian Institute of Science Education and Research, Mohali. 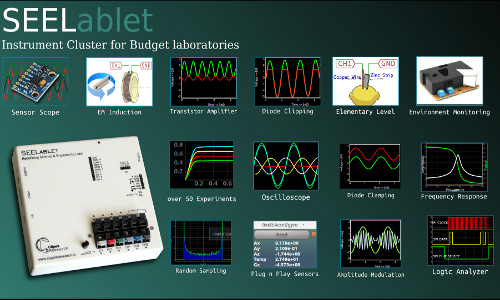 Jithin is working on instrumentation for labs and has independently developed severel python powered versatile lab tools, latest one is SEELABLET - An instrumentation cluster for science and engineering experiments. Jithin has been awarded Junior Science Talent Search Examination (JSTSE) Scholorship and Kishore Vaigyanik Protsahan Yojana(KVPY) Scholarship. He also has many awards in the field of robotics, football and volleyball. Accomplished flautist, guitarist and Sangeet Bhushan awarded by Pracheen kala kendra for vocal classical - A multidimensional young genius, indeed! A motivated and charismatic individual! 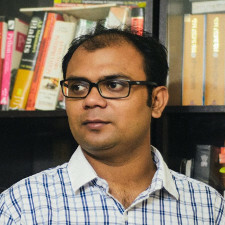 Founder and CEO at Bangalore Makespace and Open Source Creativity, which is now the largest maker community in India. A devout advocate and ambassador of the Maker Movement, Kavita believes in harnessing the power of collaboration in creative communities and has been instrumental in setting the stage for Makers, Hackers and Do-It-Togetherers’ to join hands and co-create with one another. Kavita graduated with a Masters of Science in Electrical and Computer Engineering from Carnegie Mellon University, Pennsylvania, USA, where she also worked as an Associate Researcher at The Robotics Institute (RI) and The Language Technologies Institute as part of CMU’s School of Computer Science. Nitesh is a computer scientist, a hardware hacker and a amateur flutist. He likes to build stuff using laser cutting, 3D printing, leds and junk hardware. Friend , Programmer , Teacher , Amateur musician , Social entrepreneur, OSH / FOSS advocate. 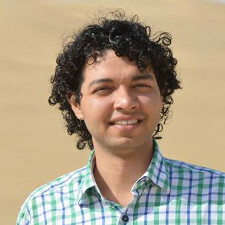 Akshai is Research assistant at FOSSEE, IIT Bombay, Co-Founder at Microhope Foundation, Former OSH Developer at ICFOSS , Govt. of Kerala. Former Fellow at Kerala Start-Up Mission. 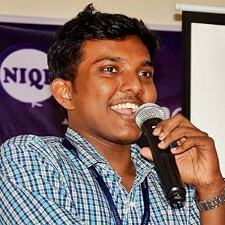 He Studied Electronics and Communication engineering at College of Engineering Kallooppara. For the love of Physics! Praveen has been a Fossasia-GSoC :Google Summer of Code alumnus (internship for three years,2014, 2015 and 2016). 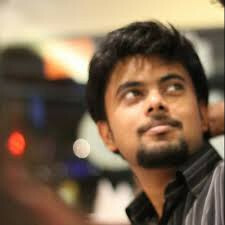 He is also mentor for Google Code-In and proud Fedora volunteer. Actively involved in ExpEYES project, teacher training programs and currently working on Pocket Science Lab along with Jithin B P.
He is currently pursuing PhD in Physics from VTU, Belgaum. E-content developer for National Repository of Open Educational Resources (NROER) for School Education by Central Institute of Education Technology (CIET) and a member of committee for “Development of ICT Refresher Course for students and teachers” @ CIET-NCERT, New Delhi. Saptak was a GSoCer in year 2016 with FOSSASIA. He has also been a mentor in Google Code-in 2015. He is an organizer in Google Developer's Group, Allahabad and has been an active contributor in many open source organisations. He is presently an undergrad in Information Technology doing his final years in IIIT Allahabad. Apart from development he is hugely interested in research topics like Natural Language Processing and Cognitive Science using EDA signal. We wish to see you here...! Propose a hack and be a mentor. Hack Idea can be anything from science, Tech, software or an app. Propose a hack idea and be a mentor. Let's learn together. Hong Phuc is getting this amazing tool to SHD. The senseBox is a do-it-yourself kit for stationary and mobile sensor stations – the Citizen Science Toolkit. 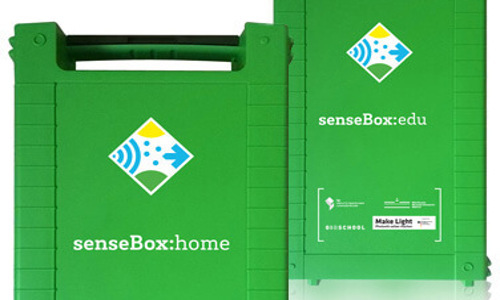 With senseBox , citizens and schools are able to collect environmental data using sensors for climate (weather, air quality), transport (traffic density or noise pollution) and many more phenomena to find out more about the environment. The data collected may be published as open data on the openSenseMap. 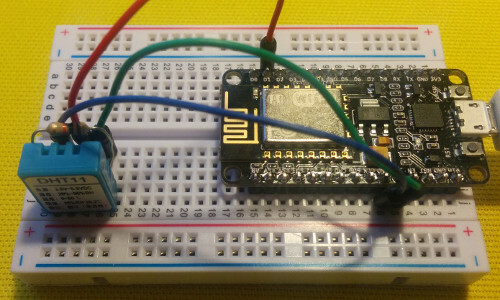 NodeMCU is an open-source firmware and development kit that helps you to prototype your IOT product within a few script lines. Join Kushal in this hack to create amazing science tools with NodeMCU, Temperature Sensors and power of Python Programming Language. 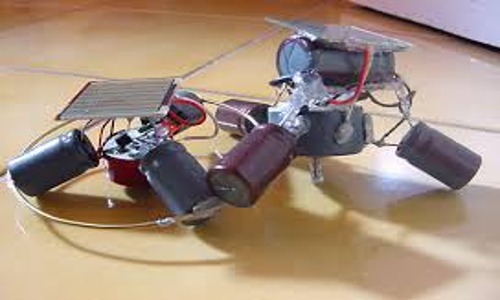 BEAM robotics (from Biology, Electronics, Aesthetics and Mechanics) is a style of robotics that primarily uses simple analogue circuits, such as comparators, instead of a microprocessor in order to produce an unusually simple design. While not as flexible as microprocessor based robotics, BEAM robotics can be robust and efficient in performing the task for which it was designed. 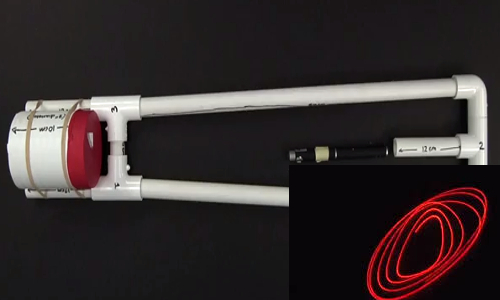 BEAM robots may use a set of the analog circuits, mimicking biological neurons, to facilitate the robot's response to its working environment. 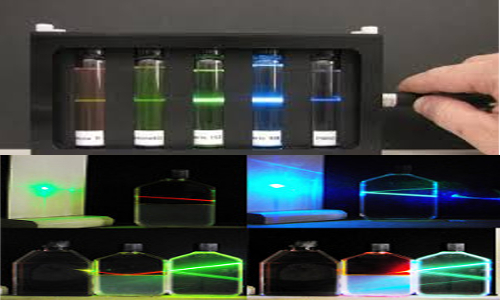 Seelablet can be used to measure time intervals between successive obstructions to a laser beam that is incident on a photo transistor. We can measure speeds of athletes , or other things like the speed of a karate chop. 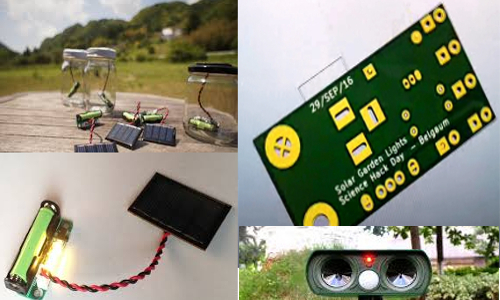 Lets hack these solar lanterns to make them useful as beautiful detectors lamps in the garden. 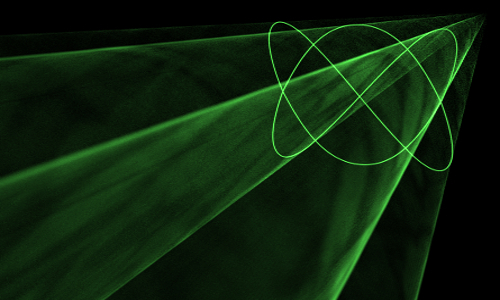 Let's create mesmorizing patterns with Light, Music and PSLab. "Lissajous Figures, Spirographs, Harmonograms and Cymatics" - Recreating the unseen into seen art and science! Nature has been a perennial source of inspiration for many! Artists, architects, designers imitate the design patterns of nature; poets describe its beauty and scientists try to unravel the mysteries of nature. A deep look into nature unlocks imagination, and inspires creativity. Here, we will try to create few amazing patterns and mashups with Light, Sound and Physics! Use your voice to transform laser light into amazing patterns..
By talking, humming, or singing into the Sound Visualizer, you’ll be able to see sound as vibrations (or pressure waves) and experience beautiful patterns and resonant vibration modes. Lets make the device from available resources, innovate and add better safety features to enable it to be used by kids. Learn by Exploring and Experimenting can be assiated with simple demonstration tools that can make the science concepts easy to understand. Add Internet to your next project with an adorable, bite-sized WiFi microcontroller, at a price you like! The ESP8266 ESP12 processor from Espressif is an 80 MHz microcontroller with a full WiFi front-end (both as client and access point) and TCP/IP stack with DNS support as well. With the entire information technology and user end slowly shifting towards website, browsers now play an important role. 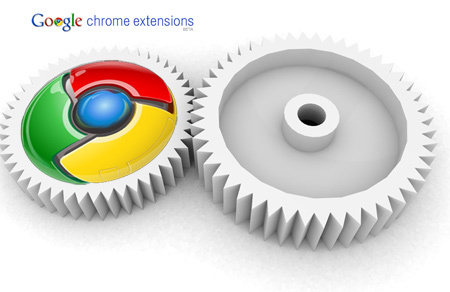 We can't think about a system without browser and Google Chrome is one of the most famous. But how about we increase the capabilities of a browser and make it do much more than it can actually do? Well, a Chrome Extension allows you to do exactly that and much more. Ever wondered how those huge websites are built and is there an easy way to get a decent website built in a very short period of time without needing to learn a lot? But then you don't want to use default website templates either? Well, you are in luck. Front-end frameworks like Bootstrap, Semantic-UI, Materialize allow you to do exactly that in a very limited amount of time. 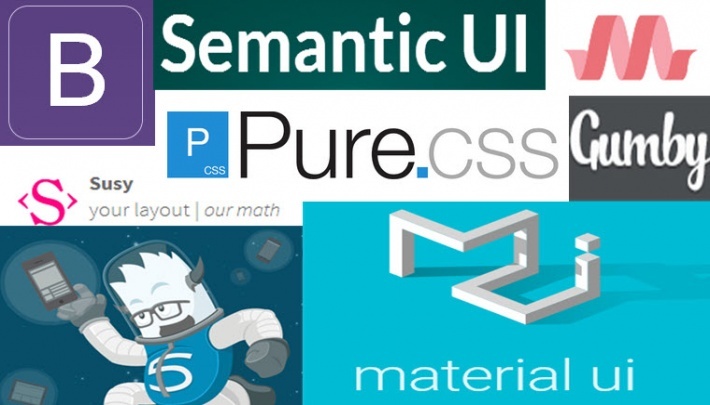 You can create your own custom website without thinking much about stylesheets and scripting. Let's add it here ! Science Hack Day India 2016.